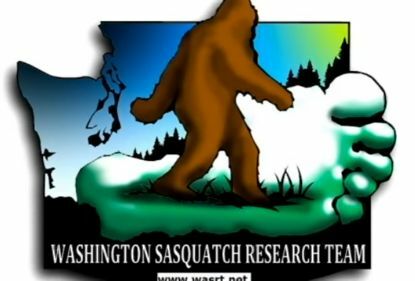 The Washington Sasquatch Research Team (WASRT) has been doing some extensive Bigfoot research this year. They are very innovative in their methodology, and they believe in a "boots on the ground" approach to their research. In this video, the WASRT team does some howls in hopes of getting a response from the great beast. They also show some footage of what the woods look like at night through their thermal camera.